Classes rotate every 5 weeks, offering all BEST students a variety of enrichment class options. Classes are planned from student interest with a focus on STEAM. Current class offerings include Coder in Residence, Pilots in Residence, and Kiwi Compute, Music, Dance, Performing Arts, Physical Literacy, STEM in the Garden, Community Outreach Projects, Cultural Exploration and Mentorship, Financial Literacy, Social Emotional Learning, Strings and CTE (Robotics). Contact a School Coordinators for more information about specific classes offered at your students building. Field trips and guest speakers are a big part of offering a well rounded enrichment opportunity to students. Field trips for the 17/18 school year included: Hult Center- Eugene Symphony Link Up Concert, Oregon Air & Space Museum, Emerald Parks Pool, Eugene Family YMCA , Skate World, First Bowl, Emerald Lane Bowling, several UO Tours, NEHS Robotics Team, Pumpkin Patch, GetAir, Putter and more. BEST provides quarterly family events and partner with school day events. Families are always welcome to tours BEST and participate in the activities offered to your student. Family feedback is always appreciated and helps us create a robust program for your student! Please contact us with any questions. BEST has a long history of collaboration within the community and with students and families in each participating school. Eugene 4J – Provides transportation, facilities, Title 1 funding, Nutritional Services, and College, Career & STEM/CTE opportunities and support. OregonASK– Provide professional development to BEST staff, facilitate stakeholder meetings, and performing annual program evaluations and reviews. City of Eugene and YMCA-Provides contracted recreational staff, supervision, access to city resources, and training time. 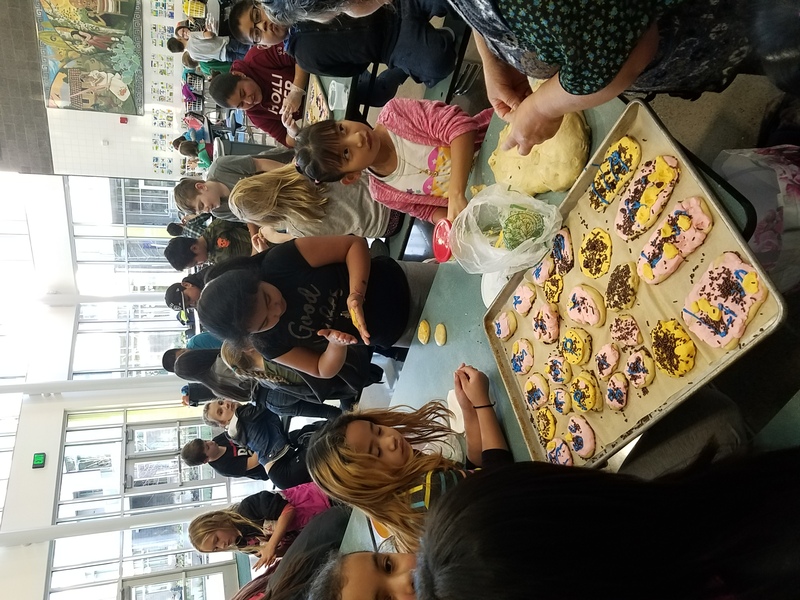 Staff offer enrichment activities that focus on STEM, Health & Wellness, Leadership, Service Learning, Creative Arts, Sports, as well as Outdoor and Environmental Awareness. University of Oregon – Provides 40-60 federal work-study students each term as Math & Reading tutors. Eugene Springfield Youth Orchestra– Provides string instruction for 4-5th Grade students year long out at Howard, McCornack, and River Road. Eugene Symphony – Provides instruction for 3rd-5th grade students for 5 weeks in partnership with the Carnegie Hall’s Weil Music Institutes’ Link Up program. The symphony teaches students how to sing and play recorders, learn musical concepts, and orchestral repertoire. Session will end with a student performance with the Eugene Symphony at the Hult Center. PAAWS (People And Animals Who Serve) – Provide a trained reading buddy and dog once a week at the elementary sites. 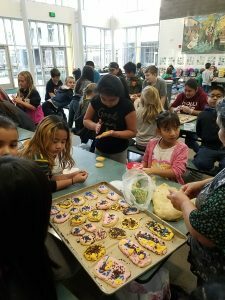 School Garden Project – Offers “STEM in the Garden” curriculum, and dedicated teachers at all 6 BEST sites. 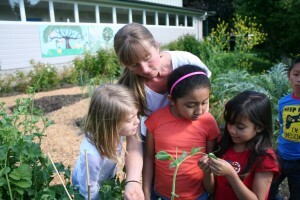 Focus on generation Science standards, with hands-on, project-based learning in the garden. Community guest speakers will provide instruction on STEM applications in our every day working lives. Little Hands Can– Provides community building enrichment sessions around current local needs and outreach projects. Field trips will occur inspiring students to make a difference in their communities. Connected Lane County- Provides STEM based instruction to create a pathway to success for BEST students. Main goal is to eliminate the predictability of outcomes by students’ race, ethnicity, economic status, and geographical location to ensure students receive support to prepare for graduation and beyond. NEHS Robotics Team– Provides CTE Computer Science program of study in partnership with the Kelly Middle School BEST for success site. Focus on coding, and solving design and engineering problems to design a robot. NEHS robotics members will mentor the middle school team in robotic design. Eighth grade students will be invited to attend field trips to NEHS to be a part of high school VEX robotics design experience and competition. Emerald Kidsports– Provides 5 week Physical Literacy session to 1-3rd grade students at each of the Elementary BEST for Success sites. Instruction will focus on movement and motor skills, games, and activities to develop physical literacy for life. The Dance Factory– Provides 5 week rotational art of dance classes at all 6 BEST for Success sites. Dance styles will include Ballet, Contemporary, Jazz/Lyrical, and Hip Hop. 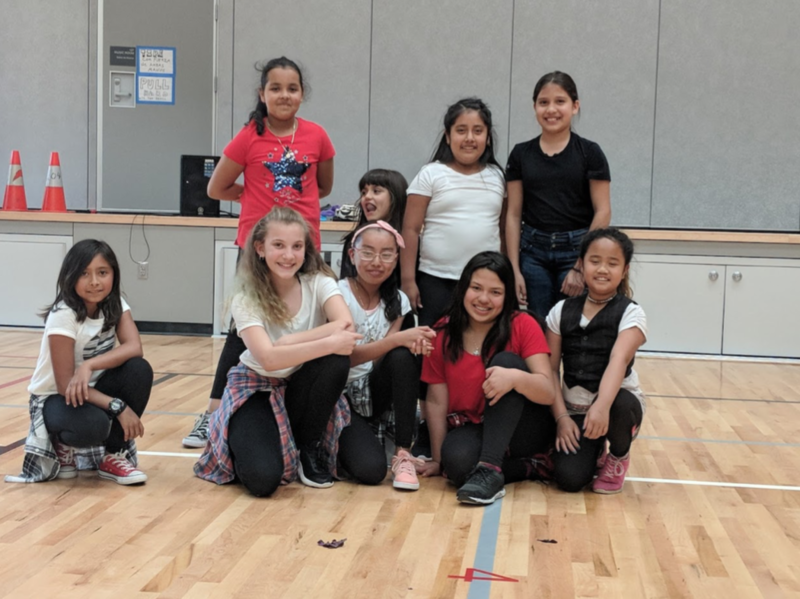 Basics of dance will be introduced allowing student health and wellness, building self-esteem and confidence while providing a love for dance. M.E.Ch.A– Provided tutoring/mentoring and Latino cultural exploration. Program will develop bi-cultural leadership skills, increase academic progress, and motivate students to break the barriers to pursue higher education. Nia– Provides students leadership development, cultural history, literature, arts, and affinity-based tutoring. Goal is to enhance academic achievement, foster positive self-esteem, and create stronger pathways to secondary educational paths. Junior Achievement of Western Oregon– Provide students success in financial literacy, and work readiness. Program will increase student self-belief, and purpose, leading to an increase in graduation rates. Looking Glass Community Services– Provide services solving challenges related to educational deficits, behavioral health issues, drug addiction, and homelessness. They will provide mental health services in after school groups, formed around student specific needs per site. Example topics include: Social Skills, Grief and Loss, and Family Change. BEST staff work with students four days a week to provide purposeful extended learning opportunities and positive relationships. This team is comprised of 4J staff, City of Eugene Recreation staff, Eugene YMCA Staff, UO Federal work-study students, volunteers, partnership staff, and many others that help make this a successful program.